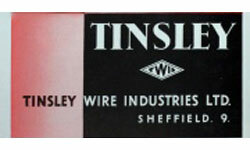 Tinsley Barbed Wire for farm fencing consists of two strands of wire twisted together with barbs placed at predetermined distances. Balcas offer an extensive range of unseasoned and preservative pre-treated fencing timbers suitable to support farm wire fencing. 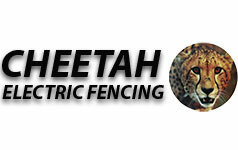 Cheetah Electronics based in Carlow have been manufacturing electric fencers and electric fencing accessories since 1973. 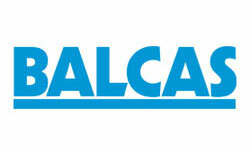 Products include mains powered electric fencers to battery and solar powered fencing units. They cater for the whole farming community and can provide all your fencing needs. 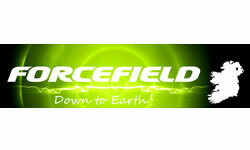 Forcefield offer a wide range of energizers to suit areas from 5 acres to 220 acres. 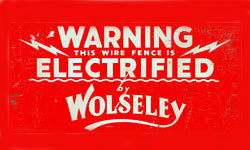 We make it easy to choose the electric fence energizer to suit your needs.